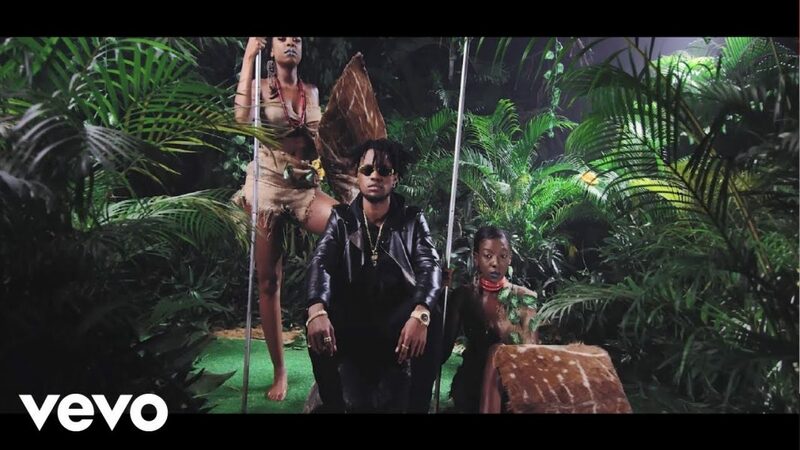 The Voks Entertainment‘s afro-pop star Jay Bagz, gifts with the music video for his buzzing track “Auntie Rita”. The Chimbalin produced pop track gets a Paul Gambit directed visual. Get into the action and follow @bagzoflife on social media. Enjoy This Comedy From WoliAgba and Dele. Lol!